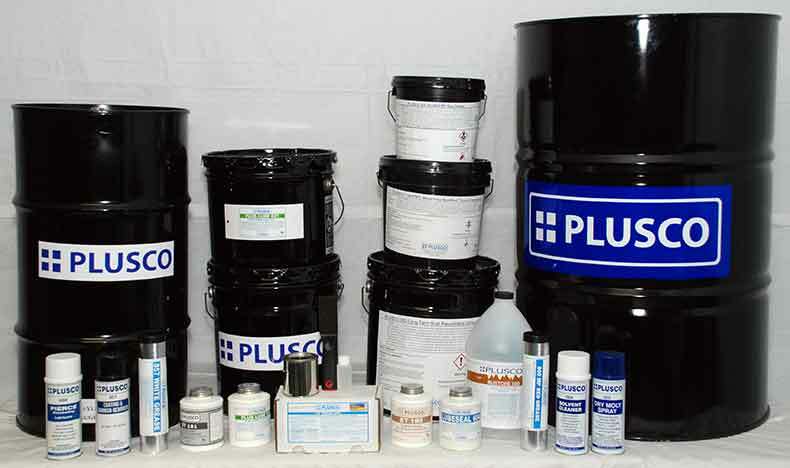 PLUSCO 438 Inhibited Cable Lube forms a "soft curing" black film, which protects against rust, corrosion, and deterioration for extended periods of six months or more. PLUSCO 438 Inhibited Cable Lube contains a special corrosion inhibitor package, including H2S inhibitor as our Wireline greases in a higher concentration for improved protection. In addition to the corrosion protection package, PLUSCO 438 Inhibited Cable Lube also contains molybdenum disulfide to improve penetration into the line. This provides protection to the core, and also prevents penetration of contaminants during the running of the line. For best results it is recommended that PLUSCO 438 Inhibited Cable Lube be applied with a "pressure lubricator," however satisfactory results may also be obtained by spraying. brushing or wiping on the line while it is on the spool. PLUSCO 438 Inhibited Cable Lube was specifically designed to protect braided Wirelines in storage, or during periods of disuse.